I think some fans of the .357 Sig cartridge choose that caliber purely because they like being the underdog. Or maybe they’re just gun hipsters. But in either case, their obscurity complaints are pretty small time compared to the followers of the mighty .38 Super. Which came first, the bullet or the gun? Just like any cartridge that’s been around for nearly a century, the history of .38 Super tells an interesting story if you look beyond the surface. Despite the similar name, .38 Super has nothing to do with .38 Special, or any other revolver cartridge. Its origins are in the .38 ACP cartridge, also called .38 Automatic, .38 Military, and about a dozen other names. The .38 ACP was another invention of John Moses Browning, designed especially for his Colt M1900 pistol. The initial loadings were pretty hot, but it became apparent that the M1900 was not stout enough to handle the high pressures, so they dialed it down a bit. A standard .38 ACP load will send a 130 grain bullet at about 1040 fps; more punch than the .38 special loadings of the day, but a bit shy of the 9mm. The Colt M1900 and its variants were never picked up by the U.S. Military, who instead opted for the M1911 in .45 ACP. The smaller cartridge saw modest civilian sales for a couple of decades, but never quite took off. 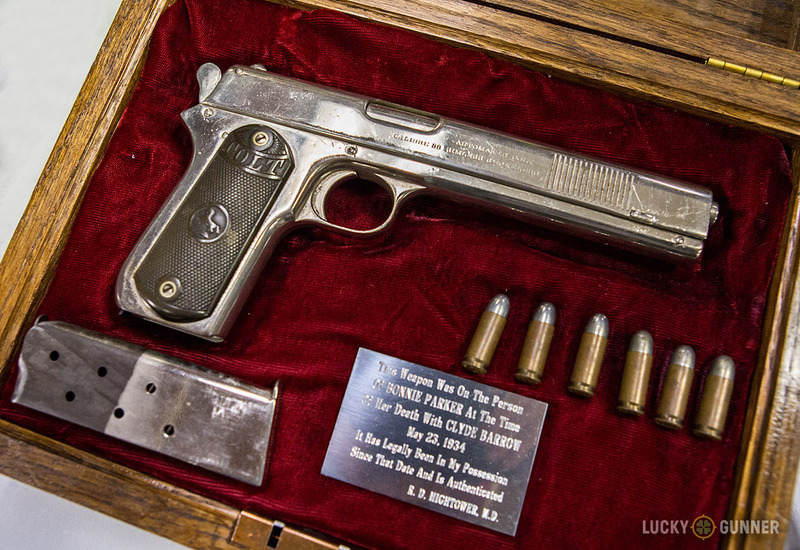 A Colt 1902 that belonged to Bonnie Parker (of Bonnie and Clyde fame). The 1902 was a variant of the Colt 1900, both chambered in .38 ACP. There is some debate over what happened next. In 1929, Colt introduced a new version of their M1911 pistol, called the Colt “Super .38” Automatic (they were really into quotation marks back then). Conventional gun lore has held that the .38 Super cartridge was released in 1929, and was little more than a hot .38 ACP loaded to its original velocities and designed specifically for the new Colt pistol. However, there is some evidence (including samples of Colt’s print advertising from the period) that “Super .38” was merely the name of Colt’s new pistol, not a new cartridge. Colt had intended their for new 1911 to use the more anemic .38 ACP ammo that already existed at the time. It wasn’t until the pistol had been on the market for a few years that users discovered the 1911 design was capable of handling higher pressure loads than were currently being produced at the time. 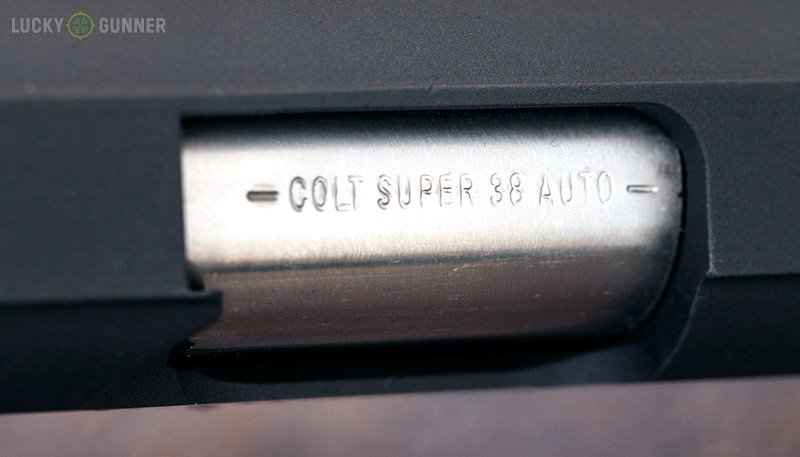 Ammo makers started selling these beefed up .38 ACP rounds, and to prevent customers from damaging their older .38 ACP pistols, they labeled the new loads after the gun for which they were intended; the Colt Super .38 Automatic. 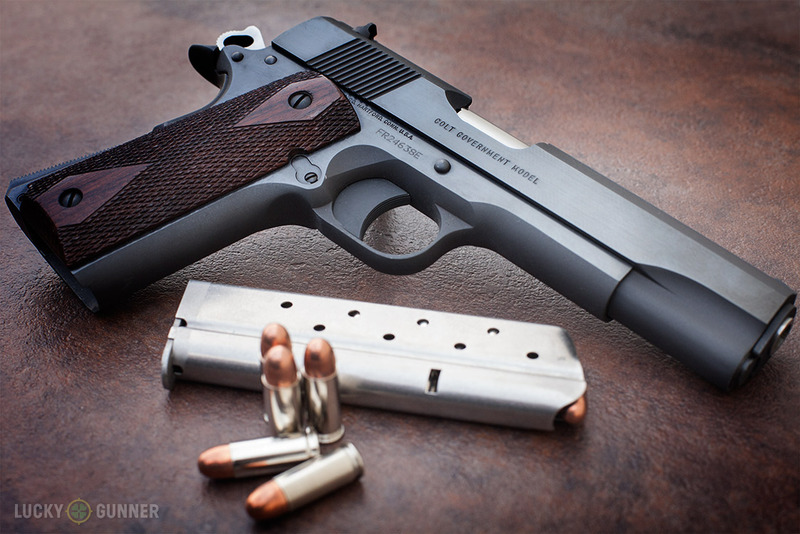 To further distinguish between the two loads, .38 Super was re-named .38 Super +P in 1974. Today, the US authority on ammo standards, SAAMI, lists “.38 Automatic” and “.38 Super +P” as two completely separate calibers, even though they share identical case dimensions. For the time, .38 Super was pretty special. Okay, poor choice of words. It was powerful, at least moreso than most other handgun calibers of the early 1900s. 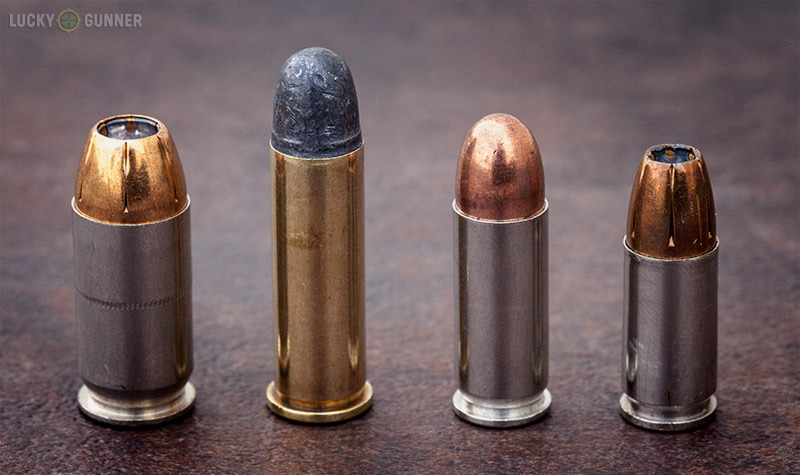 In the first few decades of the 20th century, your choice of handguns was mostly limited to big, heavy, slow moving bullets like the .45 ACP, or small slow moving bullets like the original standard pressure .38 Special. The .38 Super was one of the first handgun cartridges that relied on velocity, rather than size, to get results. A .45 ACP will work against vulnerable, squishy targets like the enemies of the US military, but it’s not known for its penetrating power. A 130 grain bullet from a .38 Super travels at over 1300 fps, and could penetrate the ballistic vests and car bodies of the 1930s. You might think a cartridge like that would have been a dream come true for law enforcement stuck in the arms race of the violent depression/prohibition-era gang violence. And it might have been, had the .38 Super not been completely overshadowed by the arrival of .357 magnum in 1934. Forget the fact that a 1911 in .38 Super holds four more rounds than a six shooter (9-round mags, plus the chamber). And who cares if it has less recoil and is easier to reload? The .357 was supposed to be a man-stopper of mythological proportions. Like the .38 Super, the .357 magnum could lob a bullet at 1300 fps. Only it could do that with 180 grains instead of just 130. The magnum was a huge ballistic leap forward, and much more attractive to an American law enforcement culture that would not be ready to embrace automatic pistols for another half century. So cops kept their wheel guns for another few decades, some switching to the new .357 magnum, but most sticking with their .38 specials. WWII hit, and Colt shifted into full-time war production. It seemed like there was no place for the .38 Super, and the cartridge nearly slipped into extinction. Okay, not complete extinction. The .38 Super actually made it big in Mexico and other Latin American countries where governments restrict ownership of “military” calibers like 9mm and .45 ACP. 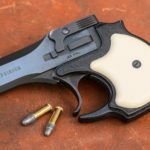 But by the 1980s in the United States, the .38 Super was little more than a footnote in gun design history, with minimal widespread exposure and a small handful of die-hard fans. And then the the “gamers” found it. 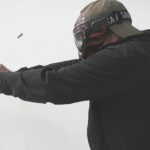 The early days of the very first formal action pistol competition, IPSC, were full of experimentation and discovery, both in terms of technique and equipment. The original concept of IPSC was built around using guns suitable for self defense, so one of the early rules was a required “power factor” for all ammunition. The power factor rule basically issues a stiff scoring penalty to participants using ammo that doesn’t meet a certain power standard, measured as a combination of bullet velocity and bullet weight. The idea was to prevent competitors from gaming the system by shooting weaker calibers to get the speed advantage of low recoil. In those days, pretty much everyone in the upper divisions of IPSC shot .45 ACP 1911 pistols, which easily met the power factor requirement using factory ammo. Looking for any advantage within these limitations, IPSC shooters started experimenting with different hand loads and calibers. They eventually discovered that .38 Super +P loads would not only meet the required power factor, but they held two more rounds in the magazine than .45s, and when outfitted with a muzzle brake, recoil could be significantly reduced compared to a standard 1911. These “race guns” in .38 Super swept over the competition world, and eventually became popular among other serious handgun enthusiasts who weren’t necessarily shooting for score. But again, timing was not on the side of the .38 Super. The 80s and 90s were the era of the “wondernine”. The new high-capacity 9mm pistols from Glock, Sig, Beretta, and S&W left .38 Super in the dust as civilians and law enforcement alike again overlooked the more obscure cartridge. 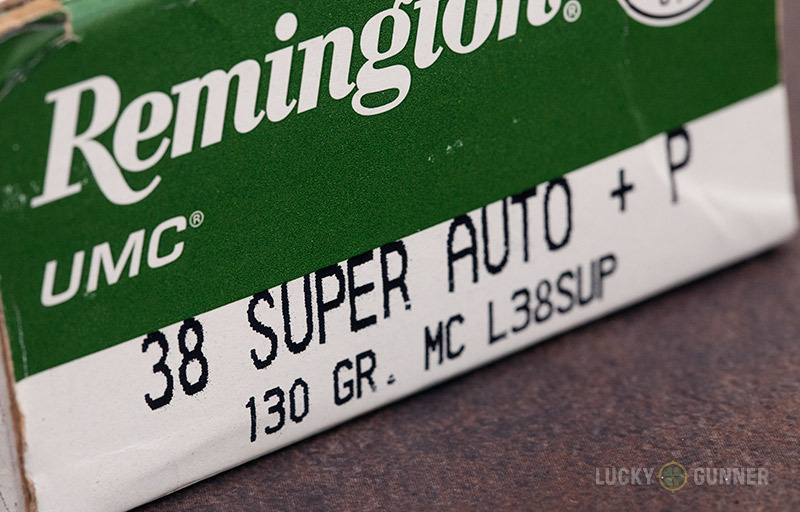 Modern .38 Super ammo is always marked with a +P to further distinguish it from the original .38 ACP on which it is based. Even in the competition world, .38 Super isn’t quite as dominant today as it once was, but there is still a strong following. 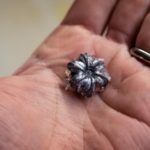 With the advancements in ballistics technology, there are now plenty of caliber options that fill the gap once covered by the .38 Super, so it’s unlikely to catch any additional traction as a self-defense caliber. The cartridge still has decent ballistics, and there are a few companies loading modern hollow points in .38 Super, so it’ll still work for those who insist on using it as a serious load for protection, but options are limited. 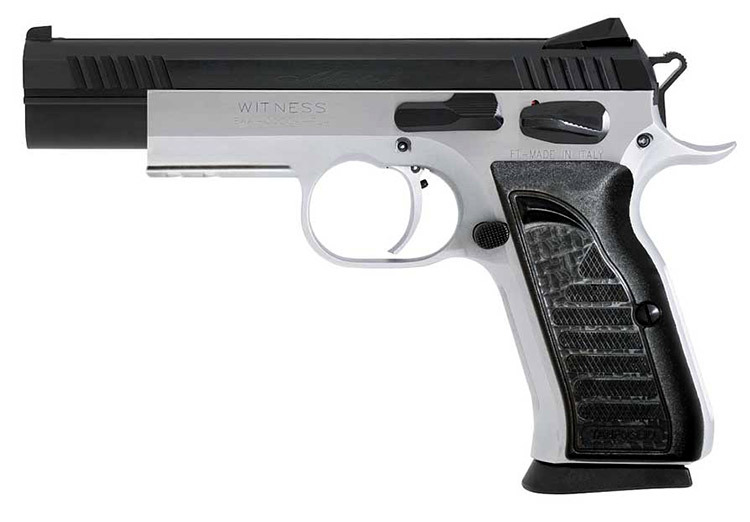 The EAA Witness is one of the only .38 Super pistols available that’s not based on the Colt 1911 design. As a competition gun, .38 Super has made the jump to double stack, and there are a few high-capacity 1911-style pistols available in the caliber. 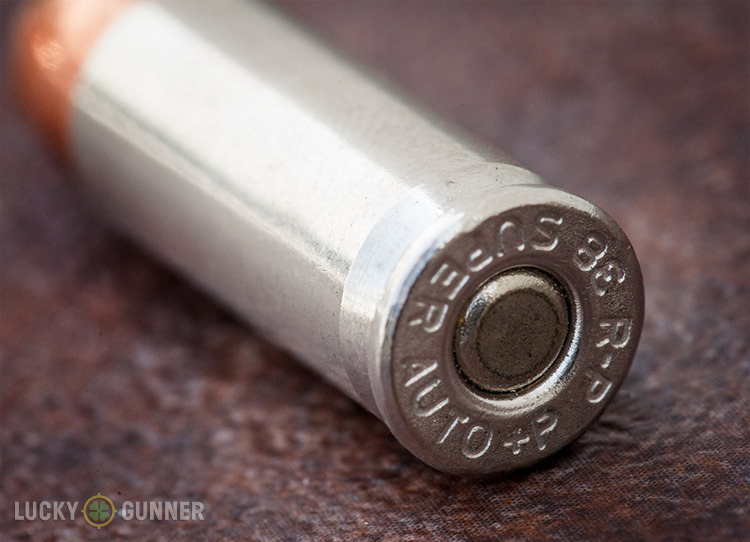 There can be issues with this combination, however, so a few variants of the .38 Super load have been developed to address the challenges of feeding the cartridge in a double stack magazine. At least one company makes a .38 Super that’s not based on the 1911 at all; the Witness Elite Match Tanfoglio from European American Arms. But for the most part, the .38 Super remains a cartridge married to the 1911 design, and from the looks of things, will probably remain a cartridge that manages to survive in obscurity.